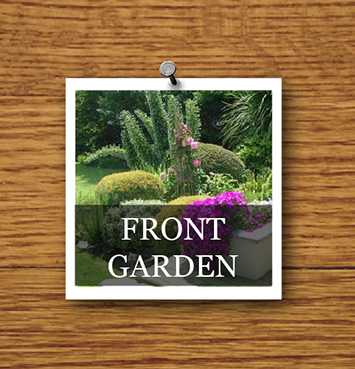 The best iPad gardening app is here! 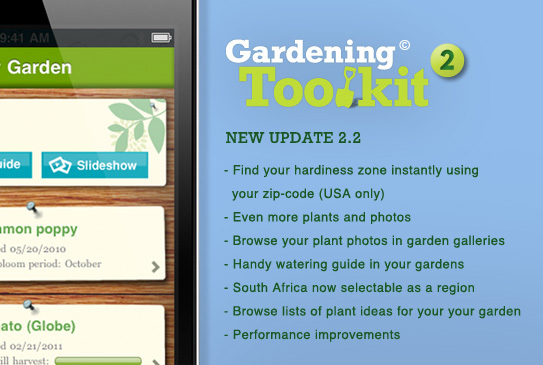 Visit the app store now to see the new Gardening Toolkit HD app here. You can see more about both apps here on our website. It’s a complete redesign for the iPad and we think a huge improvement over the iPhone version. Eventually we’ll be bringing the redesign through to the iPhone but for the moment we’d love to hear what you think of the iPad version as it is. We’re sure many of you will want to share your data between the iPad and iPhone versions but we’re waiting to see what Apple does with iOS 5 before we jump into that. We hope you like the new iPad experience! What would make a better gardening app? We’re working hard on making a fantastic iPad version of the Gardening Toolkit but in the meantime we’d love to know what you’d like most in an update. Tell us what you want in an iOS gardening app by clicking on the survey on the right. Thanks!